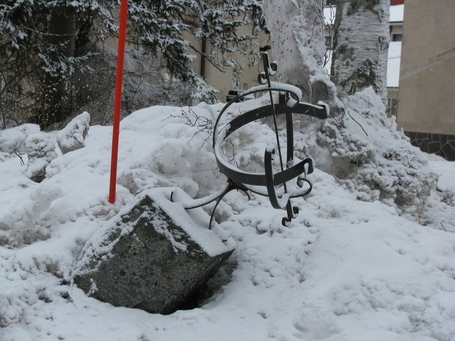 In Finland also sundials are set to summer time. P.S. : The picture has been published in today's Helsingin Sanomat.